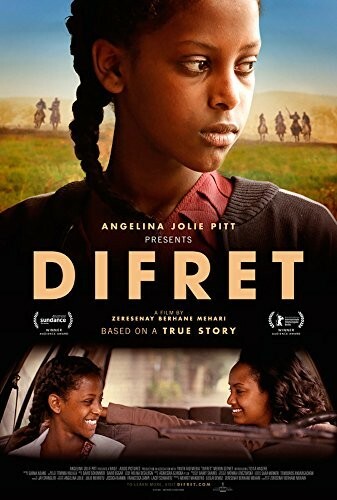 When 14-year-old Hirut is abducted in her rural village's tradition of kidnapping women for marriage, she fights back, accidentally killing her captor and intended husband. 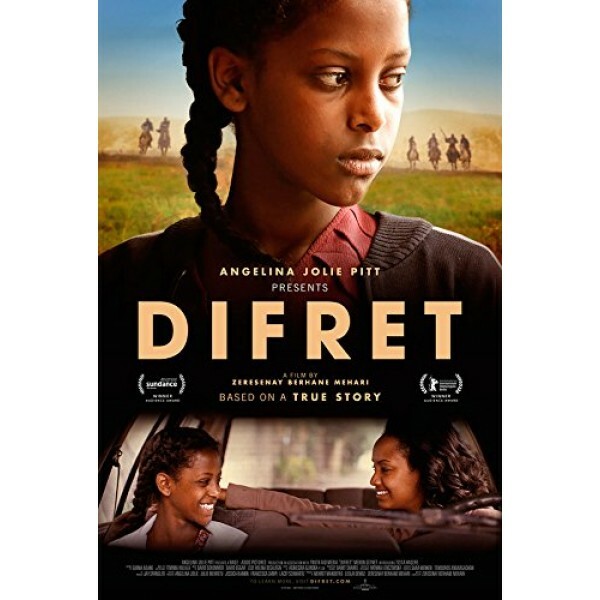 Local law demands a death sentence for Hirut, but Meaza, a tough and passionate lawyer from a women's legal aide practice, steps in to fight for her. With both Hirut's life and the future of the practice at stake, the two women must make their case for self-defense against one of Ethiopia's oldest and most deeply-rooted traditions. From executive producer Angelina Jolie Pitt comes an award-winning drama that paints a portrait of a country in a time of great transformation and the brave individuals ready to help shape it.